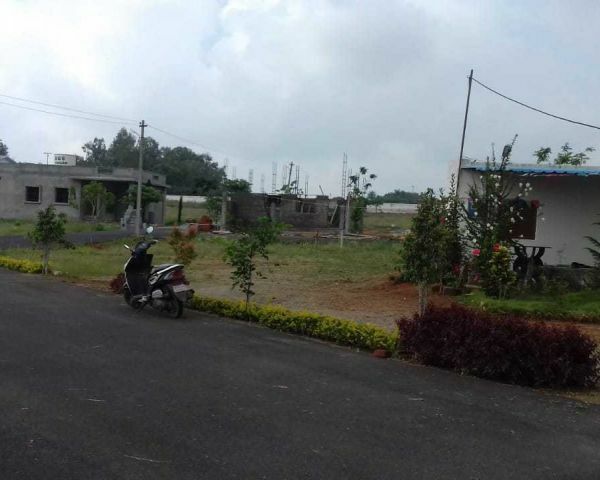 Bgs nagar is an the executive villas available with DTCPHNTDA approved layout . 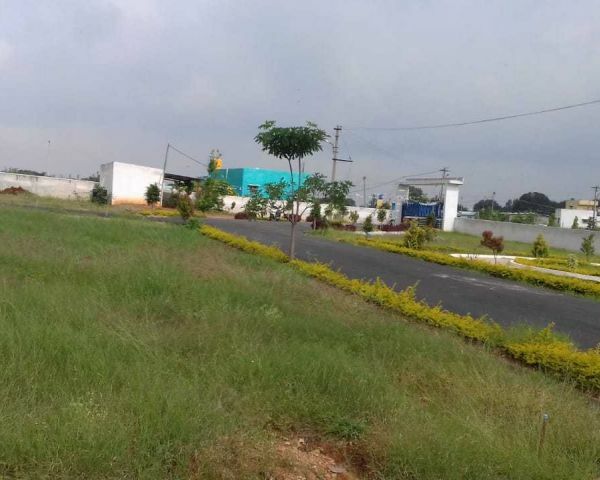 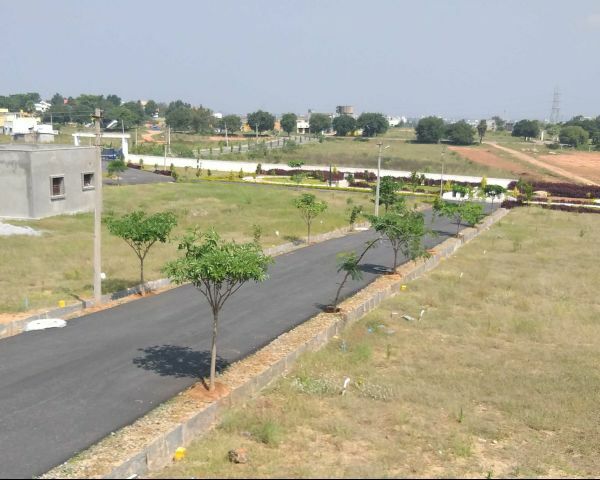 this layout is located at rayakottai road , near luk india company ,hosur .if u choosing hosur as the place of investment ar living then certainly you have made agreat decision. 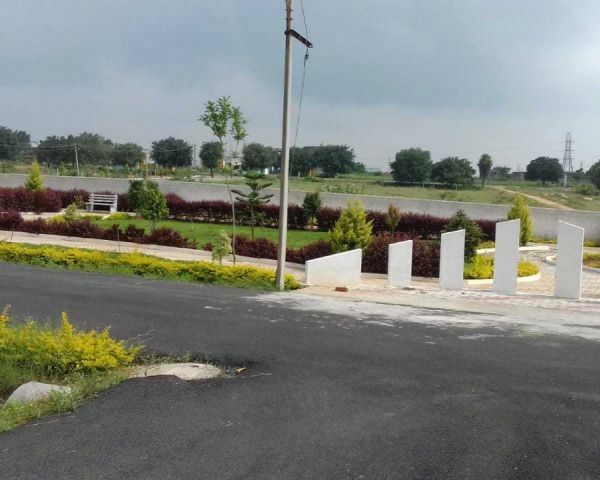 This layout is just 4 km from hosur bus stand, 4.5 km for railway station, 2 km from outer ring road circle, 3.5kms from NH-7 road . 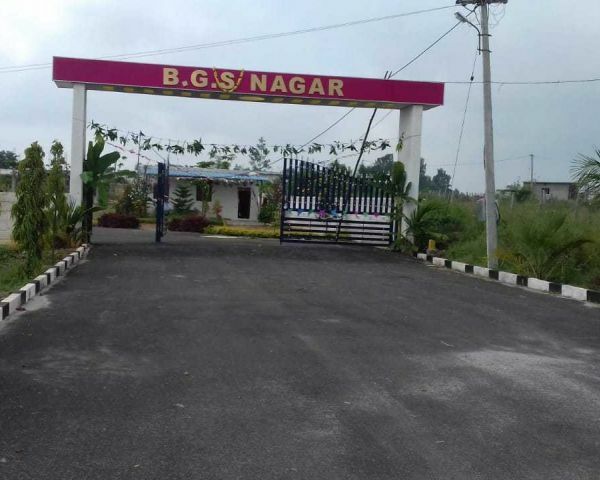 Related searches for "BGS NAGAR,RAYAKOTTAI ROAD,NEAR HOSUR PUBLIC SCHOOL,HOSUR."